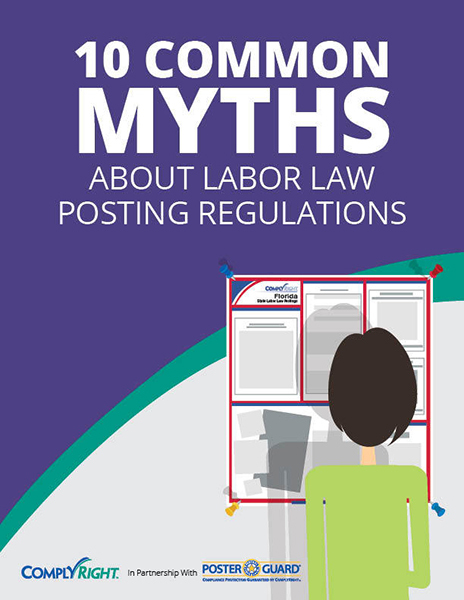 Since 2015, more than 250 new and updated postings have been issued by a combination of federal, state and local government agencies. California leads the pack with an average of 41 mandatory changes over the past three years (including city/county changes). 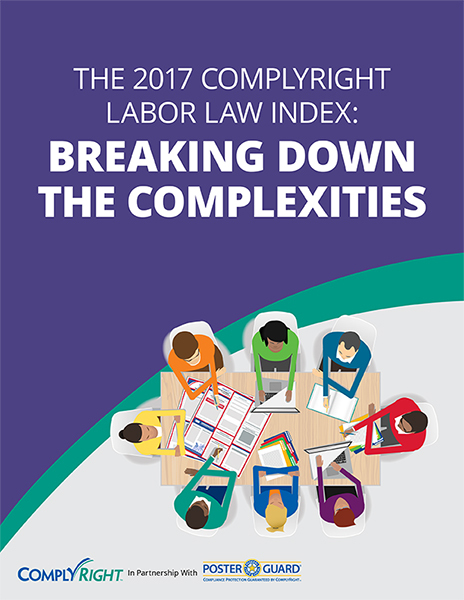 Other high-change states include New York, New Jersey, Massachusetts, Nevada, Oregon and Louisiana. In 2016, there were three separate federal regulatory changes that required updated posters. 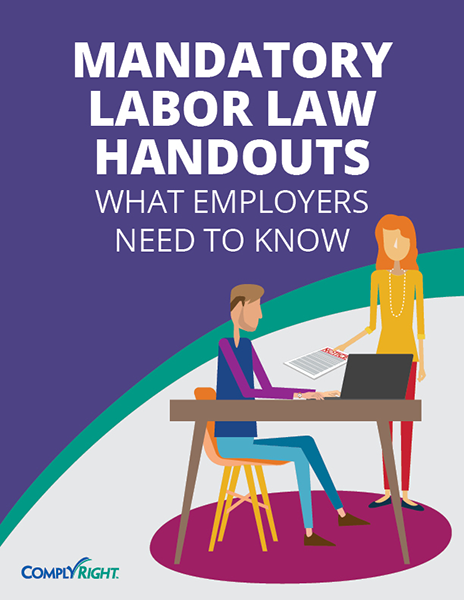 44 of the 50 states have had at least one mandatory change in the last 2 years. 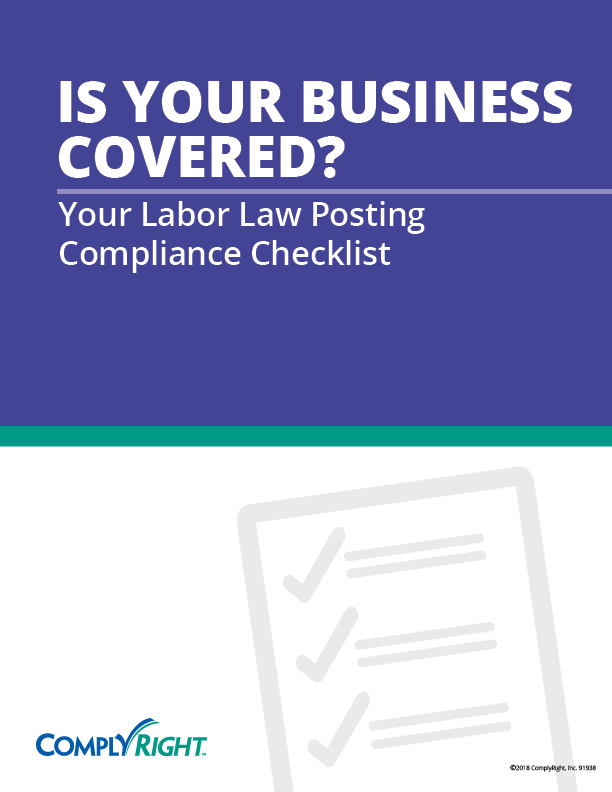 To ease this burden, many employers choose a low-cost posting replacement service that guarantees to keep them in full posting compliance year-round. 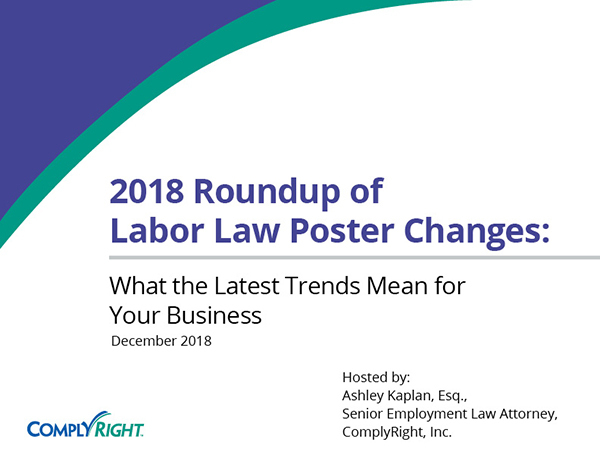 Yes, individual postings may be free, but the value of having legal experts monitor changes and provide automatic poster updates is worth the modest cost of these services to millions of employers. 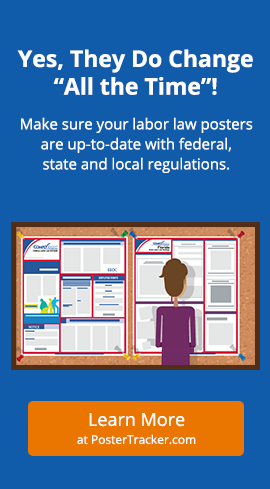 Not sure whether your labor law posters are in full compliance or need updating? Visit PosterTracker.com to complete a free posting audit and explore affordable poster solutions from ComplyRight.